You’ll no doubt want visitors to your home to love it just as much as you do so it is vital that it makes a good first impression upon them. 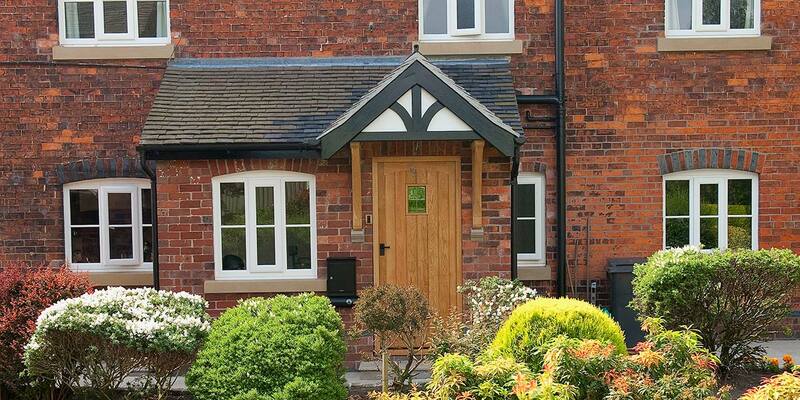 Integrating a stylish porch into your existing front entrance will bring your residence to the fore and ensure people stand up and take interest in it. 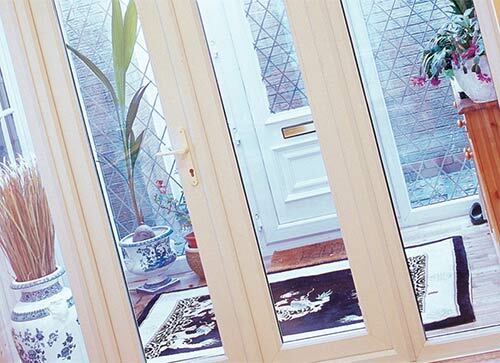 Bon Accord Glass are capable of creating a porch design that fits in beautifully with the existing aesthetics of your home and makes it something extra special to look at. Having a porch will also prove invaluable when you need somewhere close to the front door to keep shoes, hats, coats, scarves etc. handily placed for when you enter and exit. 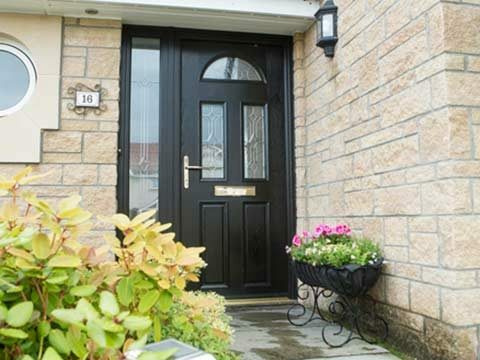 Why spend a fortune improving your home when you can integrate a porch into your entrance way at a very affordable cost. It will help the place make a big impression on visitors and prove invaluable for storing various items of clothing e.g. hats, shoes, coats, jackets. 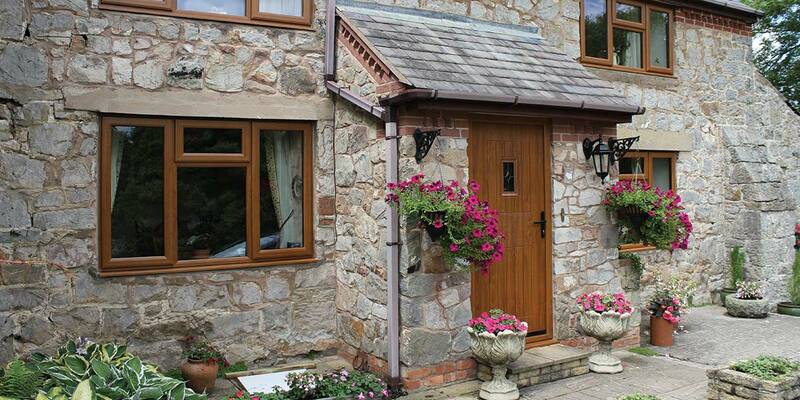 They’re deceivingly spacious inside and the outside appearance of a porch is bound to give you a warm glow. 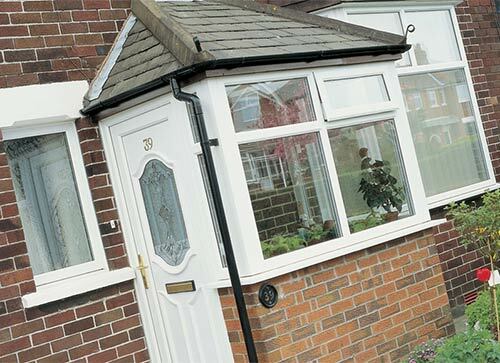 Most porches satisfy planning criteria and current Building Regulations, so we can usually proceed with a porch installation straight away. 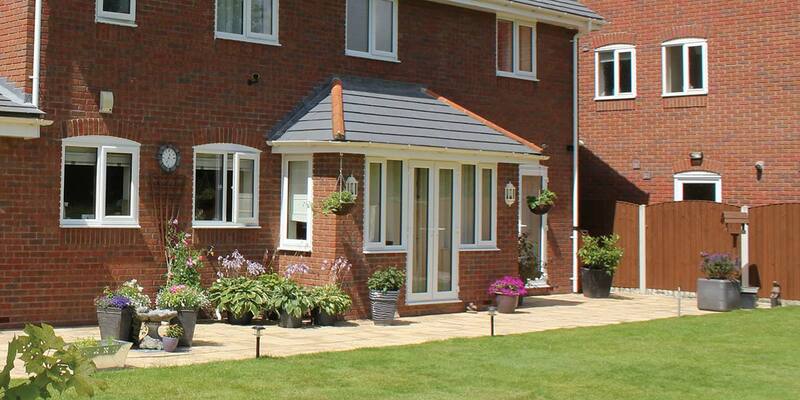 Adding a porch provides a further obstacle for intruders to overcome and a difficult one at that. It contains numerous secure measures, including an up-to-the-minute locking mechanism, anti-bump/snap cylinders and dog bolts. Rely on it to supply around-the-clock protection. 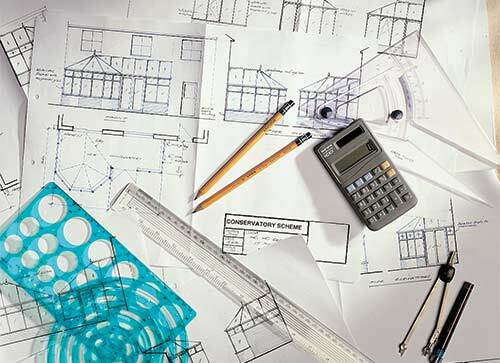 You’re unlikely to spend more than a few seconds inside your porch, but that shouldn’t stop it from offering the very best thermal efficiency. 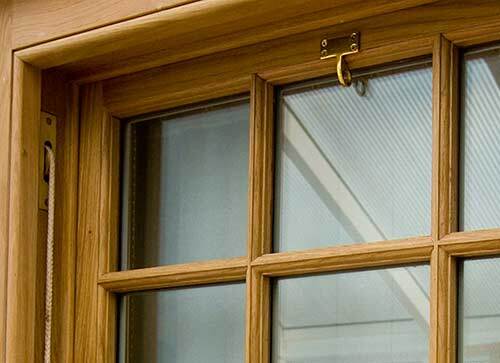 All of our porches are crafted utilising the most thermal efficient materials to help stop the cold from entering into them, keeping you warm and toasty whenever you do happen to venture inside. 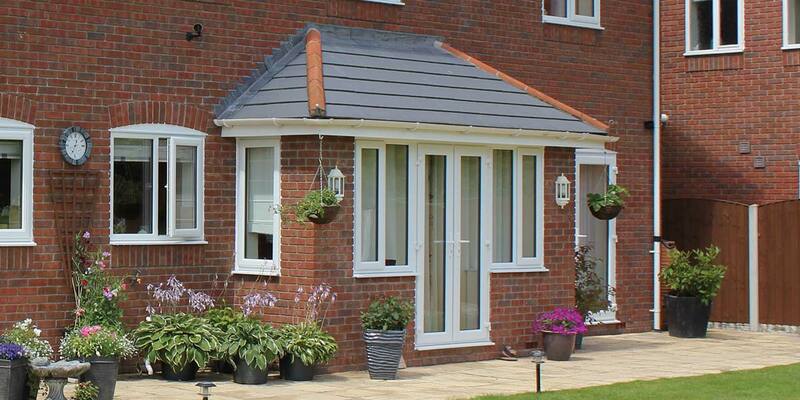 UPVC is the most commonly requested material for porch owners and you can easily understand why when you consider its affordability and reliability. 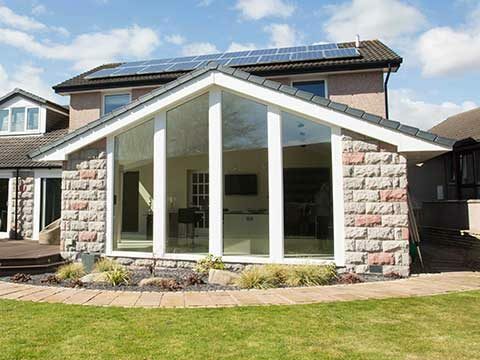 UPVC also offers an amazing standard of thermal efficiency in comparison to some materials, something you need if you expect a porch to require very little heating up. 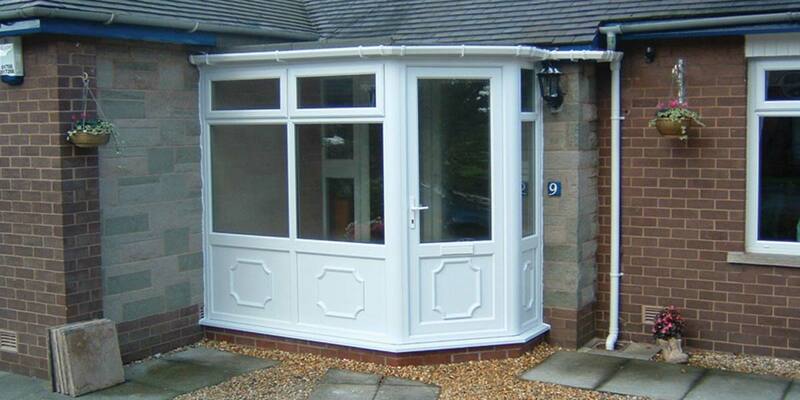 We can mould UPVC with ease and use it to develop decorative gable ends, plus it features a curved external bead. 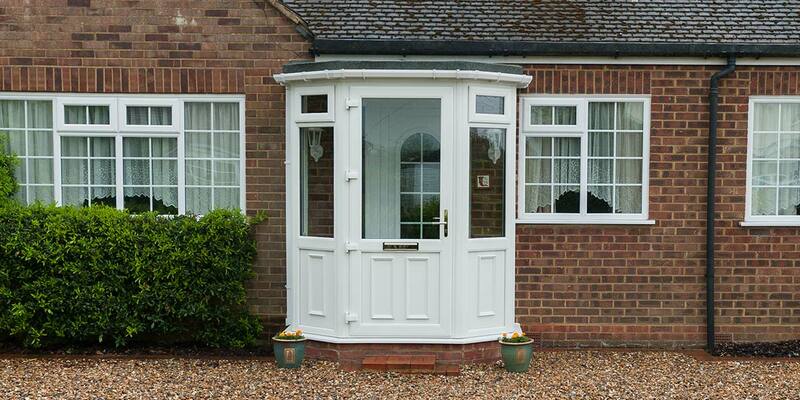 It is impossible not to be seduced by the charms of UPVC. 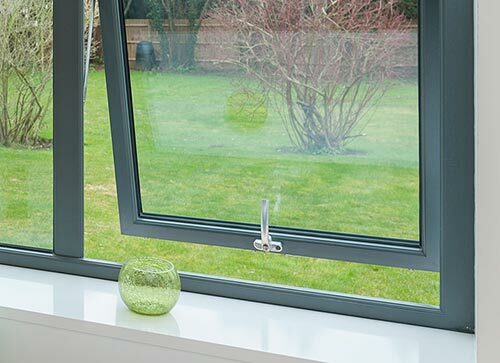 An aluminium frame is very distinctive and easily identifiable for its slender sightlines and huge expanse of glass. 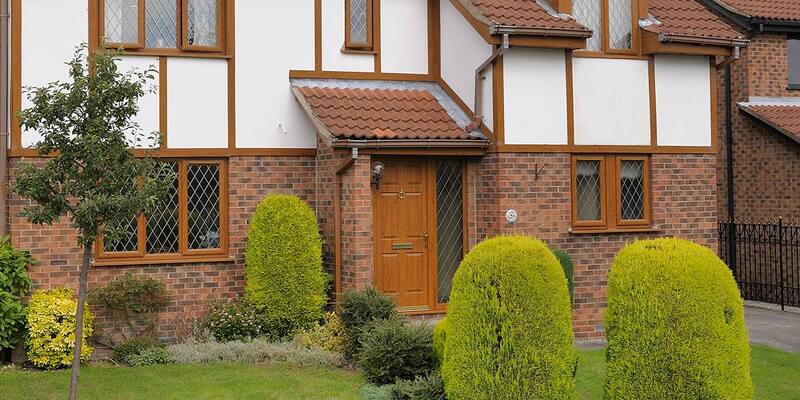 The aesthetics of aluminium are impossible to dislike as it gives products a true modernised look which is perfect if you’re hoping a new porch will revive the lost kerb appeal of your home. When you first observe the intricate contour on the external side of the frame you will swear that it is actually timber when it’s not. 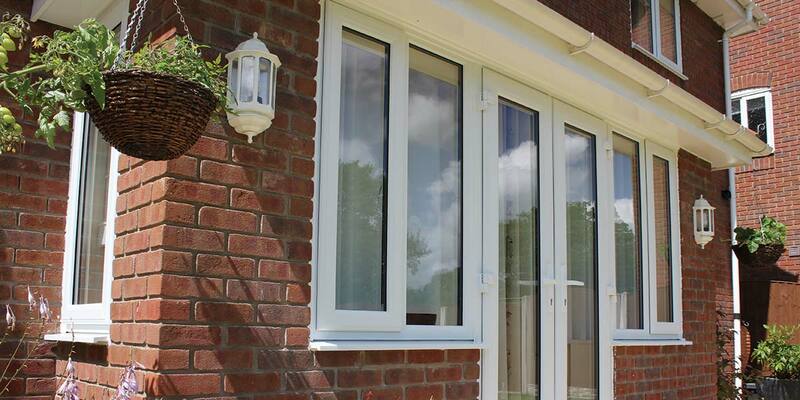 A number of powder-coated finishes can be applied to an aluminium frame. 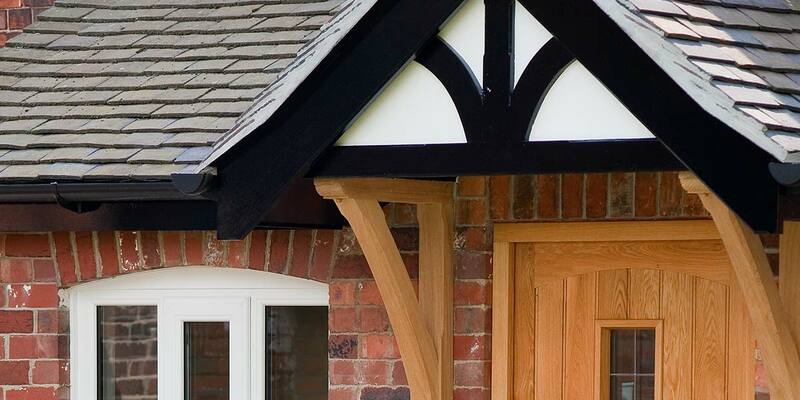 Most of our timber frames are made from Meranti hardwood, though we do also use Accoya, the world’s leading technology wood. Both come from well-managed sources. 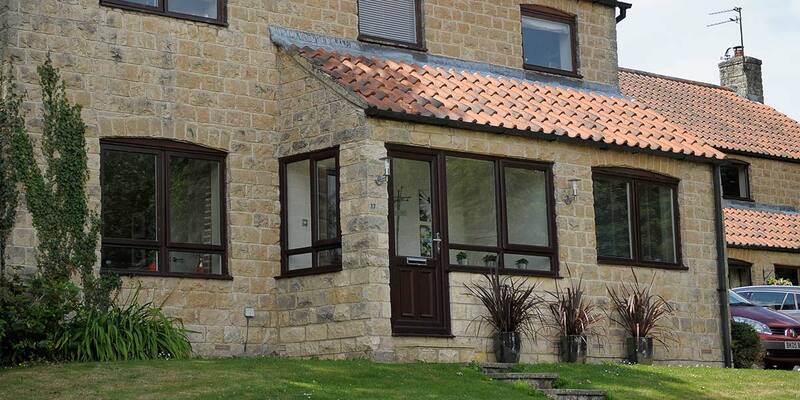 We can also give you access to redwood windows in various styles and colours. 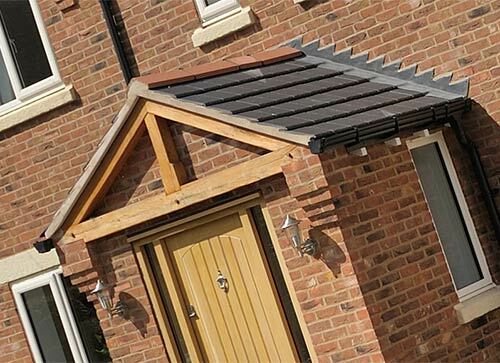 At the conclusion of installing a timber porch, you will be issued with a comprehensive and transferable 10 year guarantee. Will it be textured woodgrain or a smooth surface finish? 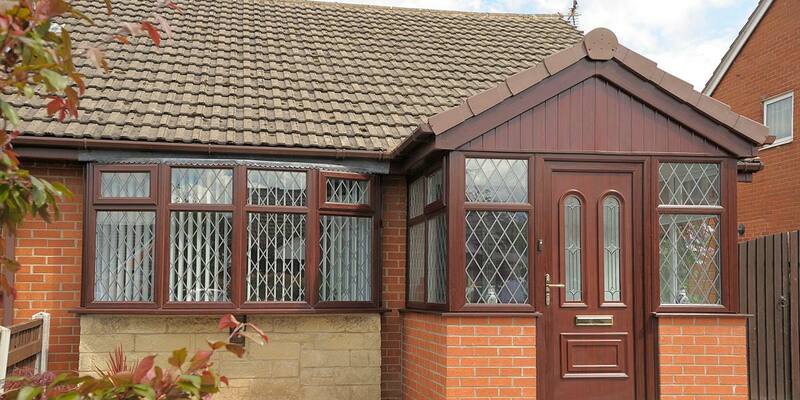 There are no limits to what we can do in terms of UPVC colours. 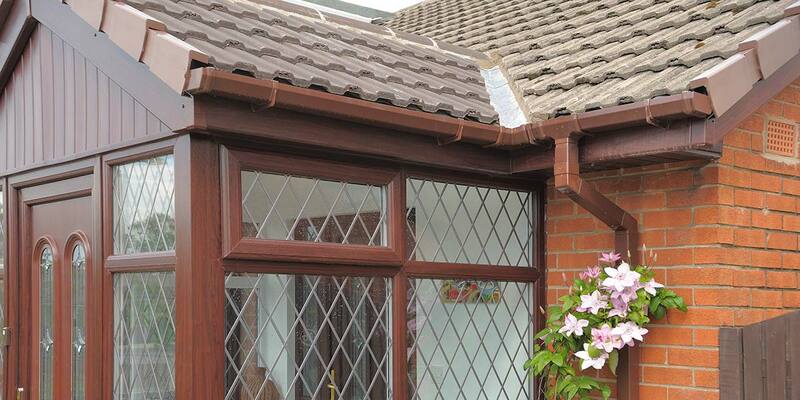 We employ a specially developed paint application process and this lets us replicate most finishes. 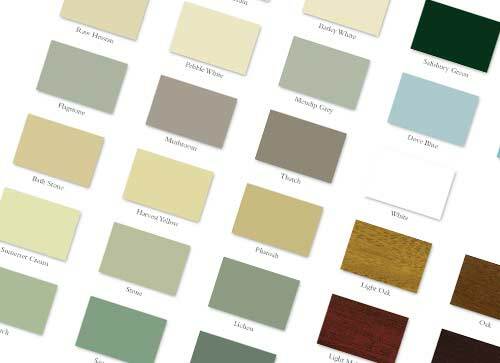 Our standard colour range consists of old favourites such as White, Whitegrain and Cream. 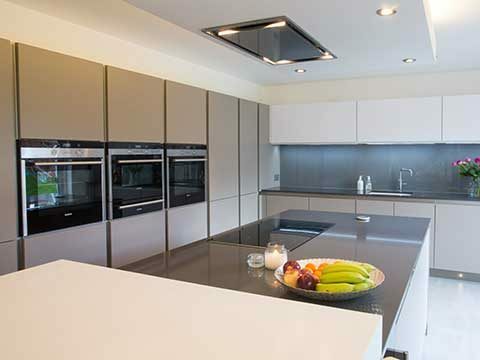 Alternatively, why not go against the grain so to speak and choose a Black, Grey or Irish Oak. 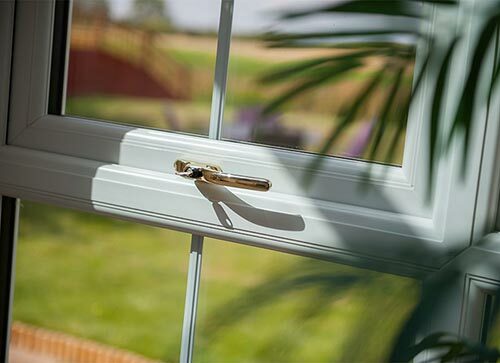 The secret behind the quality of our aluminium finishes is the 11-stage powder coating method we utilise. 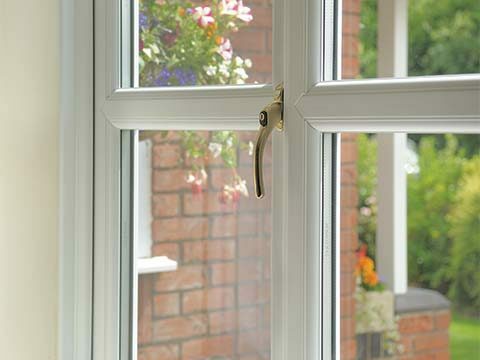 It’s this procedure that gives an aluminium frame a truly spectacular finish as it induces strong paint adhesions. Our woodgrain aluminium finishes are achieved via sublimation, resulting in the Walnut, Rosewood and Oak colours that are such an integral part of our vastly expanding colour range. 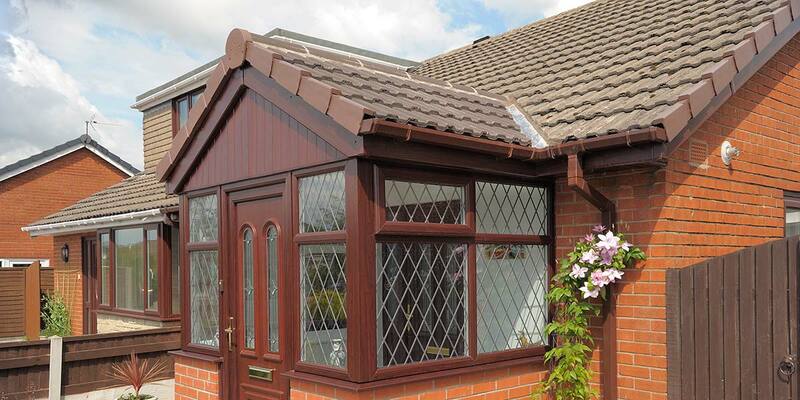 Bon Accord Glass has done its best to develop multiple colour options for timber porches. 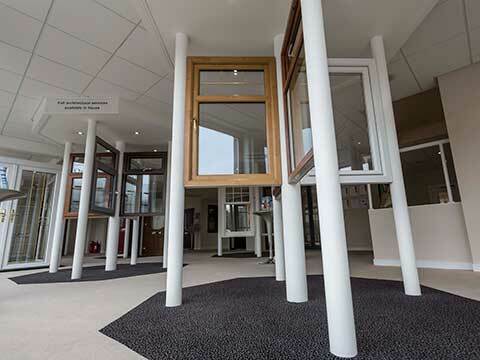 Limestone, sage green, harbour blue, granite, light oak and black give you a small flavour of the finishes on offer. 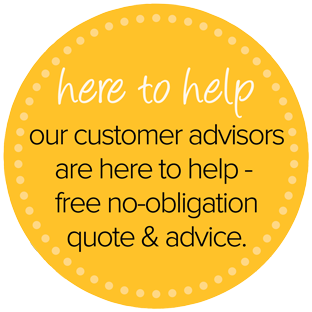 If you are after a colour that we don’t stock, no problem! 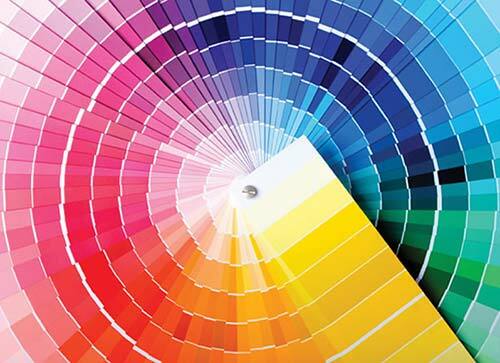 We can create or match any RAL colour of your choice.